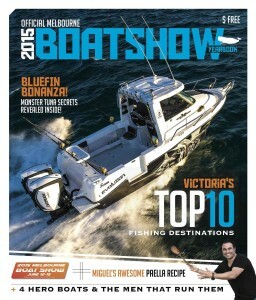 Custom magazine for the BIAV. 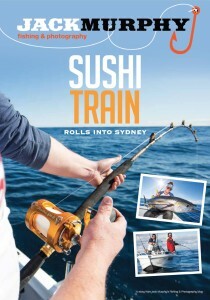 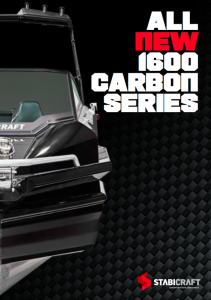 Brochure for Stabicraft Marine’s new Carbon Series. 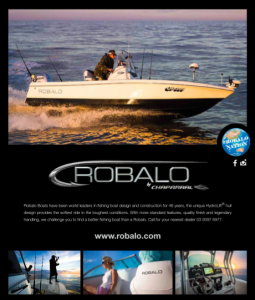 Full page spread advertisement design for Robalo Boats. 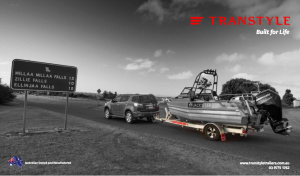 Double page spread advertisement design for Transtyle Trailers. 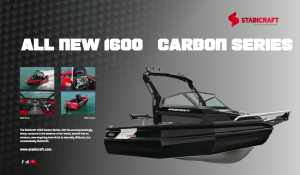 Double page spread advertisement design for Stabicraft Marine.